Welcome to our Green Team Site! This means we have two sustained project in conserve, protect, and restore. This bird is chirping about all of Conder's Green Steps Projects. Follow us on Twitter @ConderGreenStep or click below! 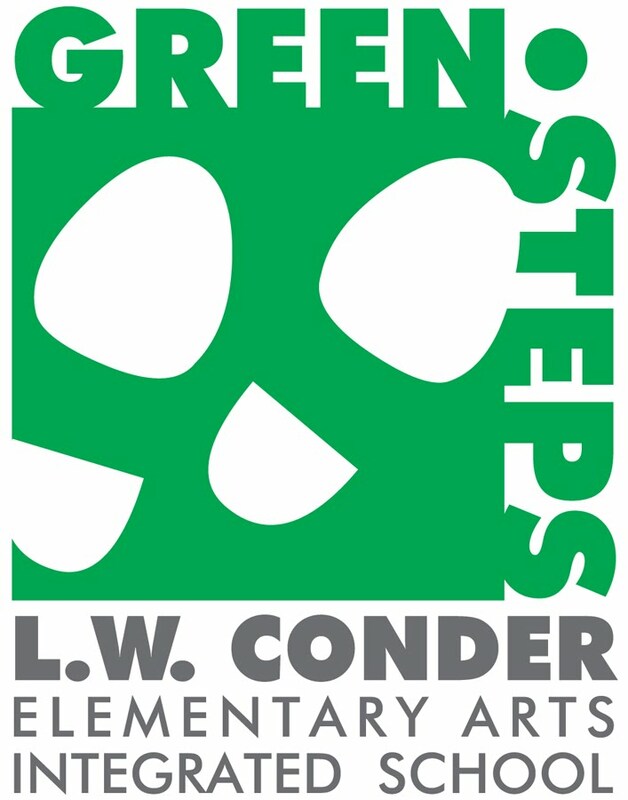 Please check out all the current projects going on at Conder! Check out some of our past videos highlighting our Green Team!